My kids are excited that they will be going to soccer camp again during their summer break from school. This will be the third year in a row we've participated in Challenger Sports' summer soccer camps. Both of the twins have had a great time in previous years at these soccer camps and were very enthusiastic when they found out ageekdaddy.com had partnered again with U.S. Family Guide to send them to participate in one of Challenger Sports' week long soccer camps taking place near our house. 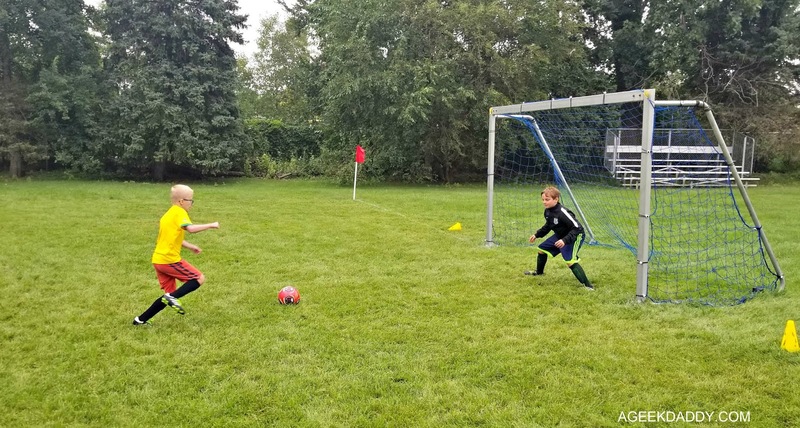 In past years, Challenger Sports has run two distinct style of soccer camps. British Soccer Camps had instructors from the United Kingdom coach the kids with a European focus to soccer skills. While TetraBrazil featured instructors from South America and had a focus on that region's soccer heritage. 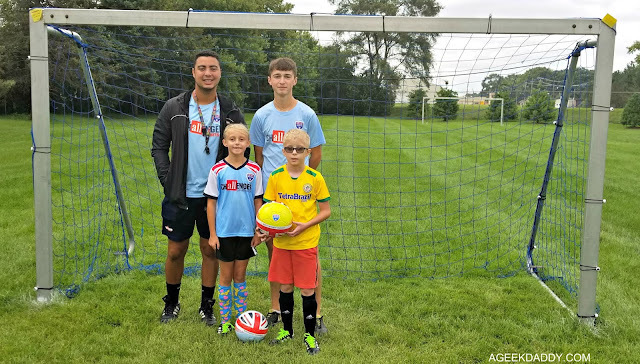 Challenger Sports, the leading camp company in the United States, is refocusing their soccer camps this year merging the most popular elements of British Soccer and TetraBrazil into a combined format. 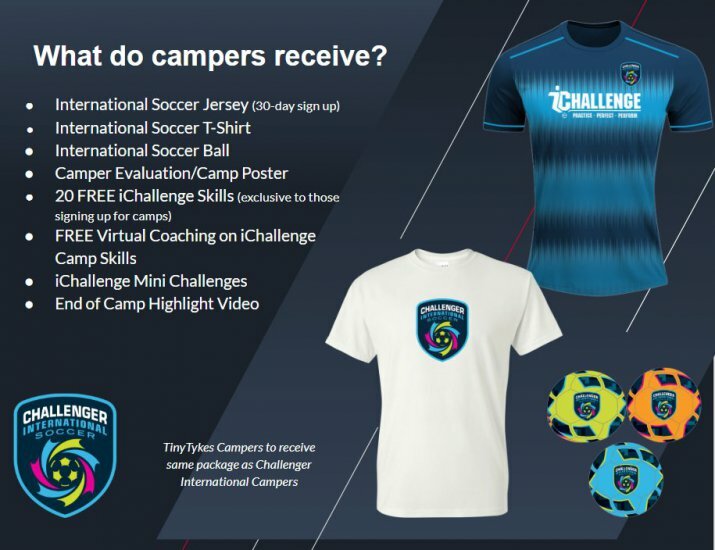 The all new Challenger International Soccer Camp will feature college aged instructors from around the world that serve both as coaches and youth ambassadors for the sport as will as incorporate iChallenge online features to the program. Challenger International Soccer Camp offers instructional camp programs for all children's ages and abilities. TinyTykes provides 3-5 year olds with fundamental soccer activities, games, and stories, designed to enhance technical skills along with physical and social development. Half Day Camps and Full Day Camps serve kids 6-16 year olds. These provide 3 to 6 hours of skill development, games, challenges and competition each day. Register now for Challenger's International Soccer camp and get a free international ball, t-shirt, and poster. Plus your soccer player will get access to the new iChallenge downloadable coaching app & 20 skills videos to help him or her practice the skills they develop during camp at home while away from the soccer field. Additionally, if you register 30 days before the start of a camp your child will also get a free International Game Jersey! Have your children join kids from across the country participating in local Challenger International Soccer Camps this summer, by visiting challengersports.com/international_soccer to enroll TODAY. Sign up now before a camp near you fills up and so you qualify for the free soccer jersey. 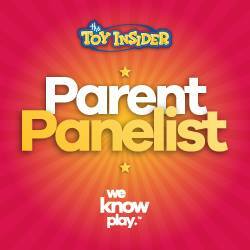 My son and daughter wear theirs all the time! 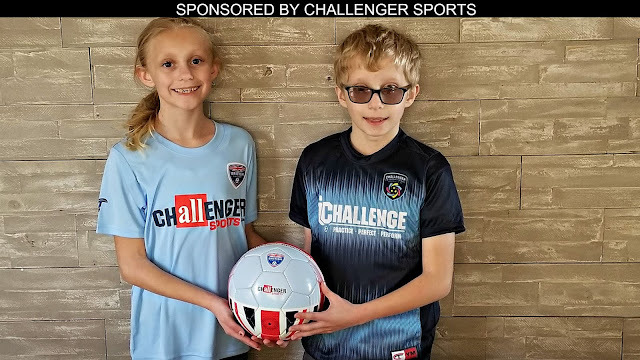 Based upon the good times my children have previously had at these summer soccer camps and the improvement in both their athletic skills and confidence on the playing field I've seen them take away from these experiences, Challenger Sports has absolutely earned A Geek Daddy nod of approval. 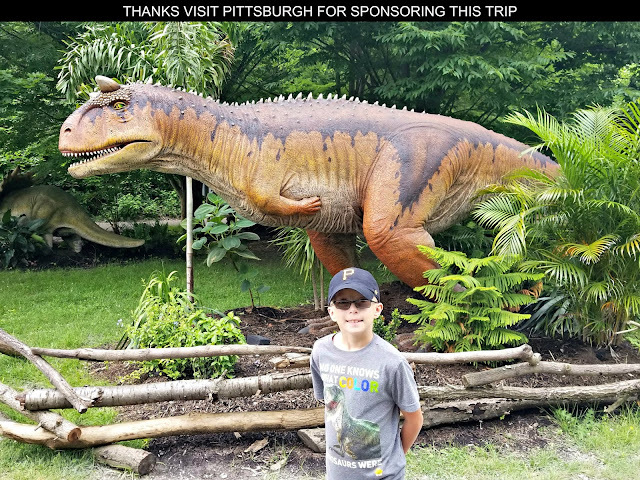 Having the chance to be coached by instructors who are from different places from around the globe also adds another element of excitement for the kids who participate in these camps. My children really appreciate that aspect of the program as well and are very inquisitive with their coaches to talk about the far away places they come from. No matter what their skill level is, any kid who has an interest in soccer will appreciate attending a Challenger Sports summer soccer camp. A Geek Daddy has received complimentary camp enrollment for my own children to attend Challenger International Soccer Camp. I have not been paid for an endorsement. Opinions expressed are honest and my own.